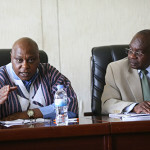 NAIROBI – UN Special Rapporteur Maina Kiai recently completed a two-day visit to Rwanda at the invitation of the Government, in follow-up to the official mission he conducted in January 2014. The August 25-26 visit provided an opportunity for Government representatives and Kiai, who is the Special Rapporteur on the rights to freedom of peaceful assembly and of association, to discuss Rwanda’s progress in implementing key recommendations made since the official mission. Kiai also made recommendations to the government as Rwanda prepares for its upcoming Universal Periodic Review (UPR) in October 2015. 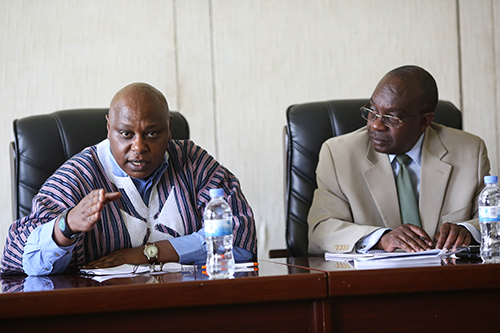 “I thank the Government of Rwanda for its continued cooperation and willingness to engage in open and frank constructive dialogue on the rights to freedom of peaceful assembly and of association,” Kiai said. Following the visit, Kiai acknowledged the great strides that Rwanda has made in rebuilding its society and economy since the genocide 20 years ago, but said that the time has come for the government to put the same energy and resources into creating an environment where assembly and association rights can thrive. 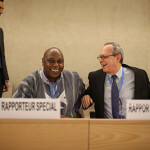 The Special Rapporteur also encouraged the Government to ensure sectoral equity by affording the same ease of registration that businesses enjoy, to non-governmental organisations. He expressed the hope that steps towards expedited registration for NGOs would be taken in the near future. 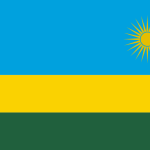 Kiai’s consultations with the government included meetings with representatives from key government institutions responsible for advancing the exercise of the rights to freedom of peaceful assembly and of association including the Rwanda Governance Board, the Directorate General of Immigration and Emigration, the Prime Minister’s office, the National Human Rights Commission of Rwanda and the Rwanda National Police. He also met with Rwanda’s Inter-Ministerial Treaty Body Reporting Task Force to provide guidance on the country’s fulfilment of its UPR commitments. He commended the Government on accepting over 90 percent of the recommendations by reviewing States during the first UPR cycle in 2010 and expressed confidence in Rwanda’s capacity to achieve full compliance with the recommendations. 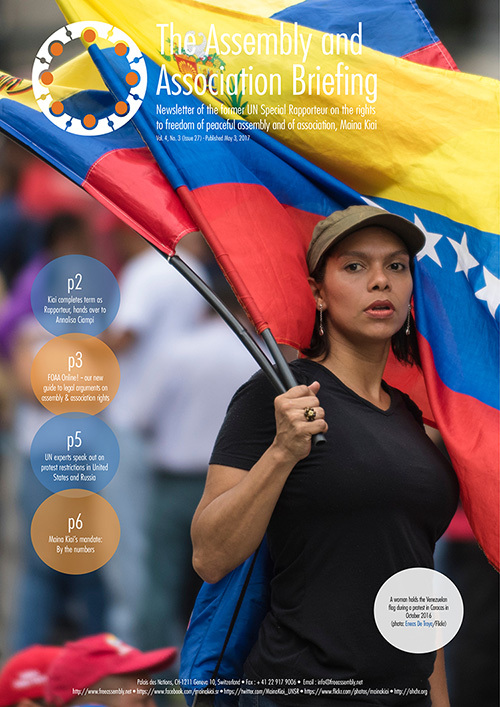 He encouraged participants in the UPR process – including civil society – to engage in an honest assessment of achievements and challenges to ensure a productive exercise. 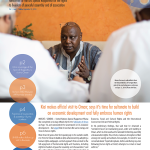 Kiai’s report on the January 2014 mission to Rwanda is available here, along with the Government of Rwanda’s response.